Although no physical trace of the original Shepheard’s hotel remains, it was well documented while it stood. It was the subject of several photo essays in international magazines including Life and, I think, Picture Post. 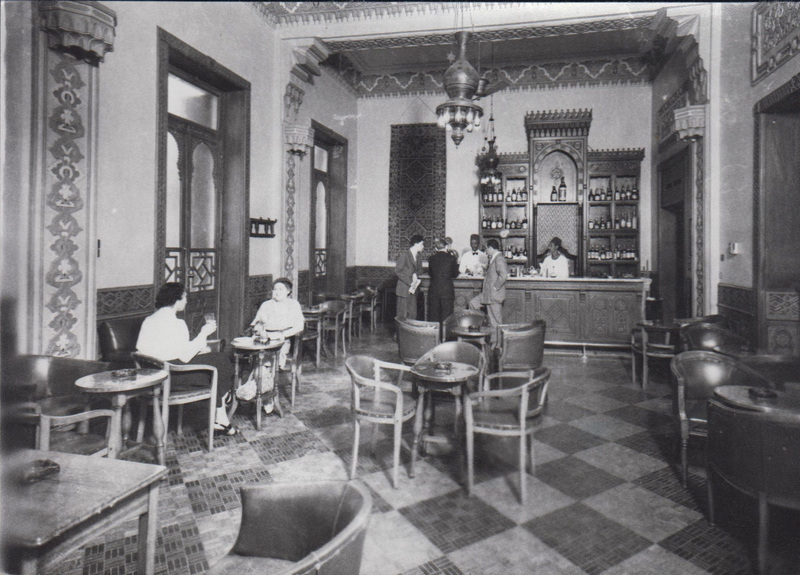 The hotel’s earlier incarnation (before the 1890 rebuild) was captured by several of the pioneering Middle Eastern photographers including Bonfils and Sebah. 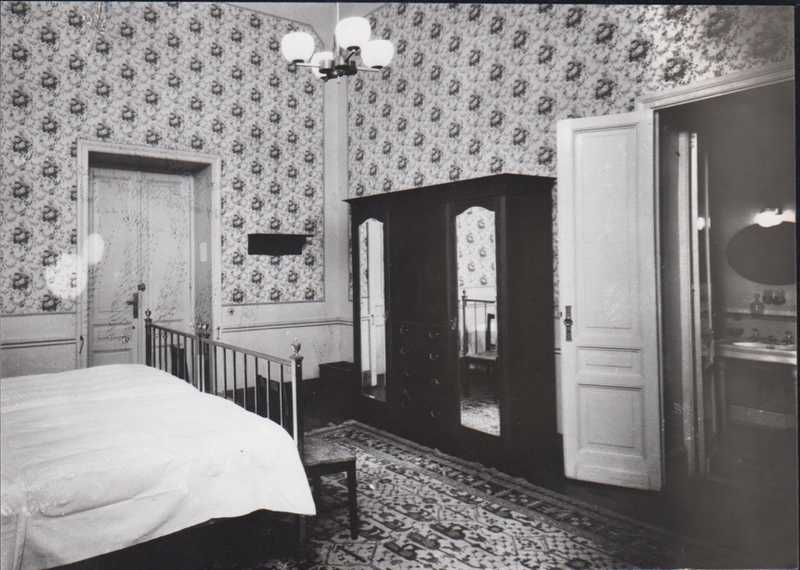 When it came to selecting images for Grand Hotels, we were spoiled for choice, and we were only able to include the merest fraction of what was available. I thought I might post some of those images that did not make the cut here. This particular set, below, dates from 1948, so just four years before the hotel was burned down. 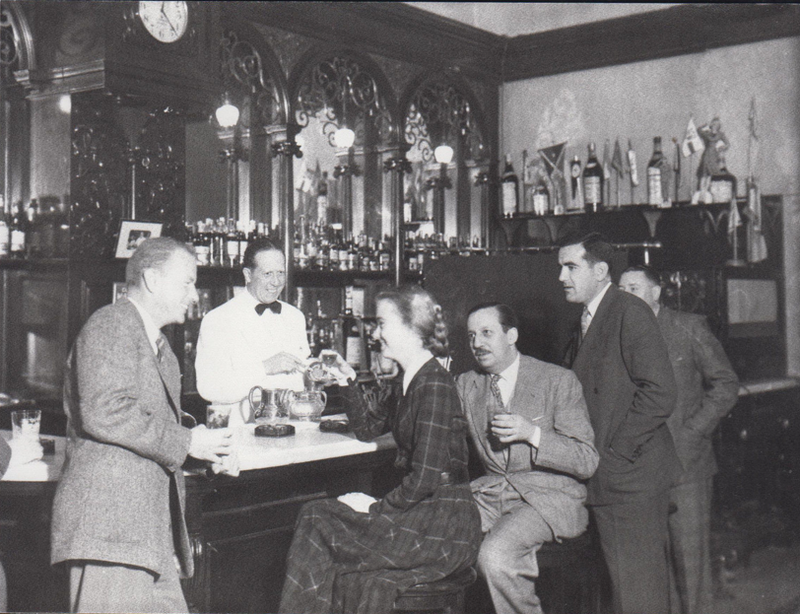 The chap behind the counter here is bartender Joe Scialom: if you don’t know about Joe, then go here. Makes me weep for the past. How stupid the Egyptians were to vandalize this beautiful hotel…the Egyptians are stupid when it comes to preserving old buildings..Medieval Cairo has survived by a chance…the modern Helnan “Shepheard” is a concrete Collosus without a soul as is the Semiramis Intercontinental and the Ramses hilton…ugly boxes instead of the beautiful old buildings of British Cairo. Sad to hear this hotel is no longer. These images are awesome though! Are any of Shepheard’s architectural plans or elevations surviving? I would imagine there would have been a window plan… Are any of these things available to be seen someplace? There is a floorplan of the 1891 rebuild – see here, but no elevations as far as we know. I Agree to disagree..the Egyptians could have preserved beautiful old buildings as hotels that would have attracted elegant and moneyed Clients. with taste..not just Gulf Arabs?..the riots of 1952 were organized vandalism….the new buildings of the modern Egyptian tourist trade are soulless and empty..just Las Vegas by the Nile…no piety for what is beautiful and what would attract foreigners…its a miracle that the Pyramids are still standing? 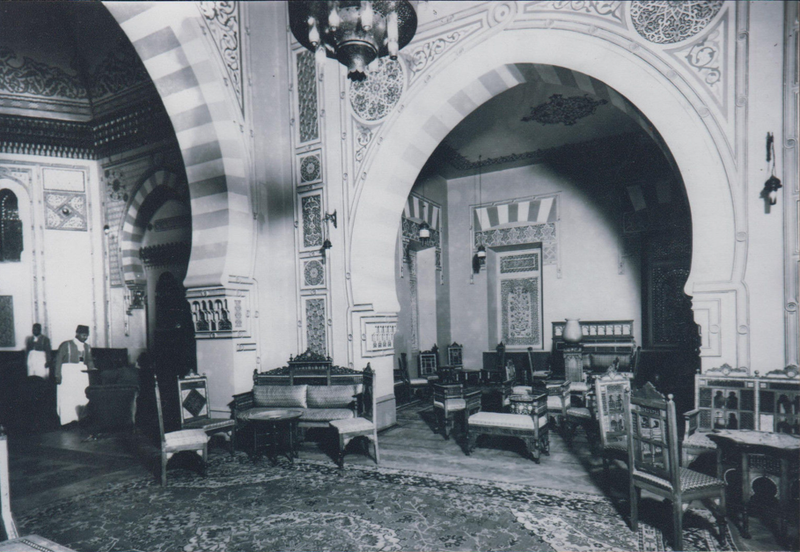 ?..the ruler Muhammed Ali-Pasha also lacked any sense of history or any feeling for beauty of Egypt s past? May be this is a Turkish Ottoman mentality that was imported to Egypt??? I have stayed at the Windsor Hotel, which was an annex of the old Shepheard’s. Looking at these photos, I can see that they were designed in a similar way. 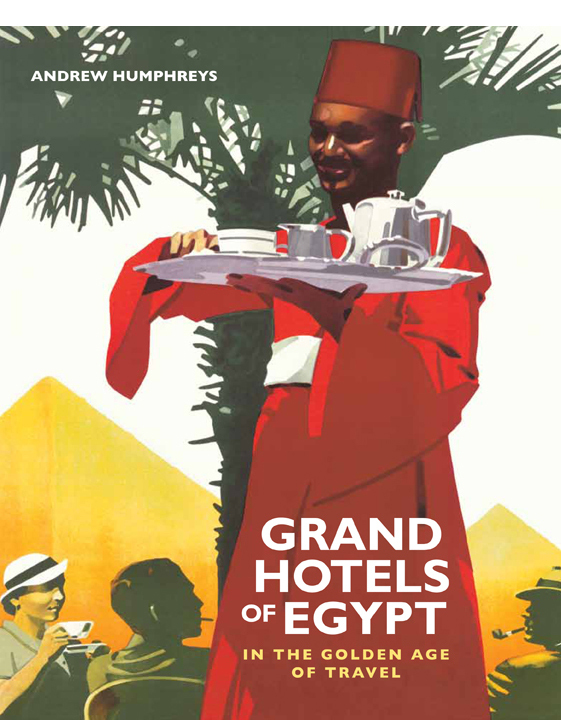 My favorite hotel in Cairo, really. 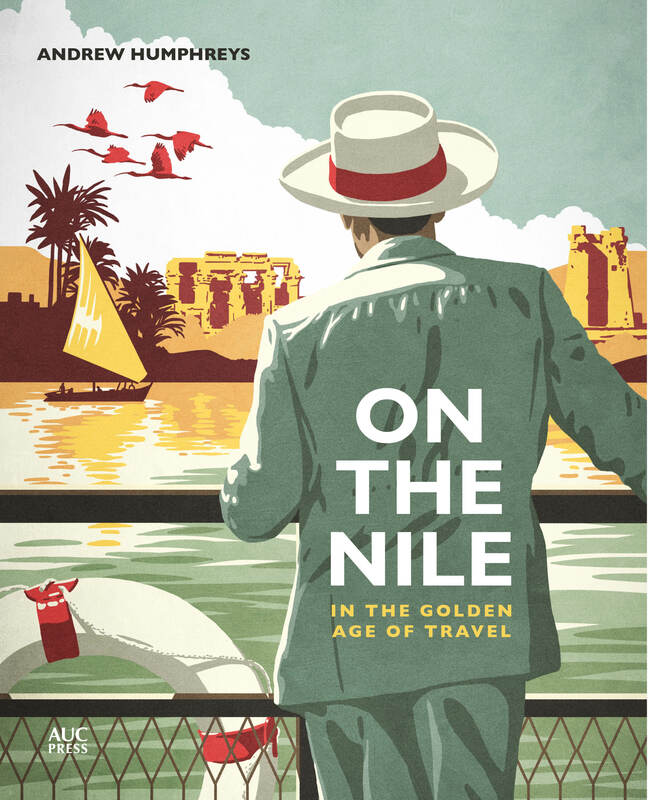 I’m with you on the Windsor – I’m a big fan of the place and always drop by to see the owners, the Doss family, when I’m in Cairo. However, it was never an annex of Shepheard’s. Hmm. I wonder where I got that idea. 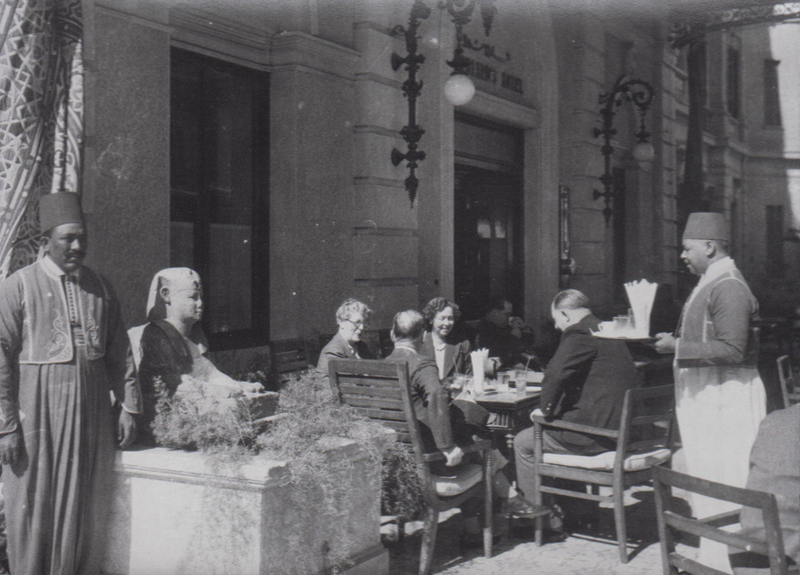 I stayed there many times in the latter part of the last century, and even had lunch with lovely old Mr. Doss once. I was told that was the case. Maybe I read it in a book somewhere. Funny world. I think you might have read it in an old Lonely Planet guide. And I may well have written that Lonely Planet guide! I know better now. Well, it *is* a funny old world. 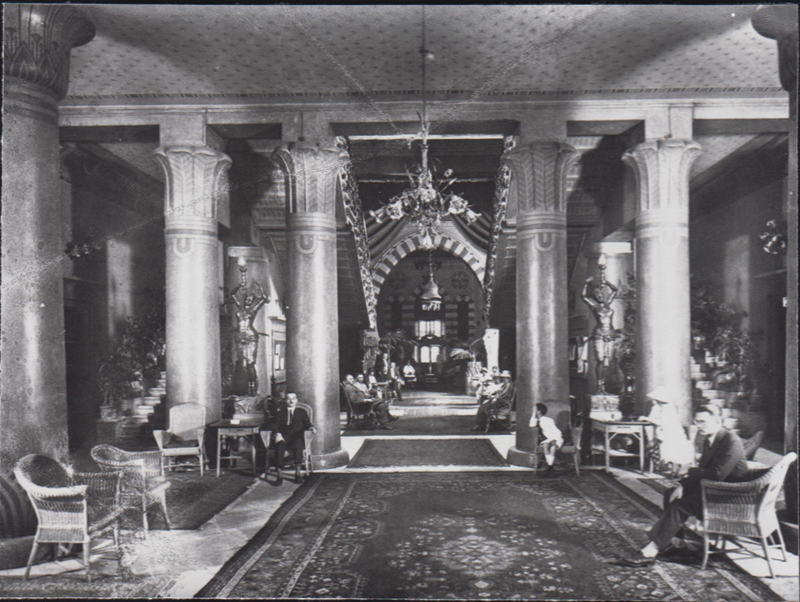 (you must admit, however, how similar the internal decor was, to the Shepheard’s) Interesting for you, I’d imagine, to see your words travel through the decades and come back to you in such a place as this. Thanks for clearing that up. Wishing you all the charm the world can muster. 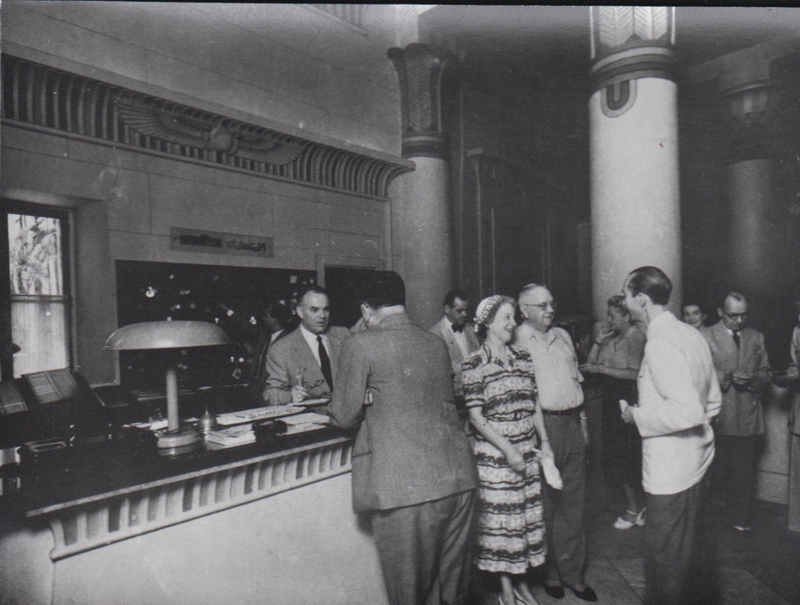 There was no Shepheard’s in Port Said. 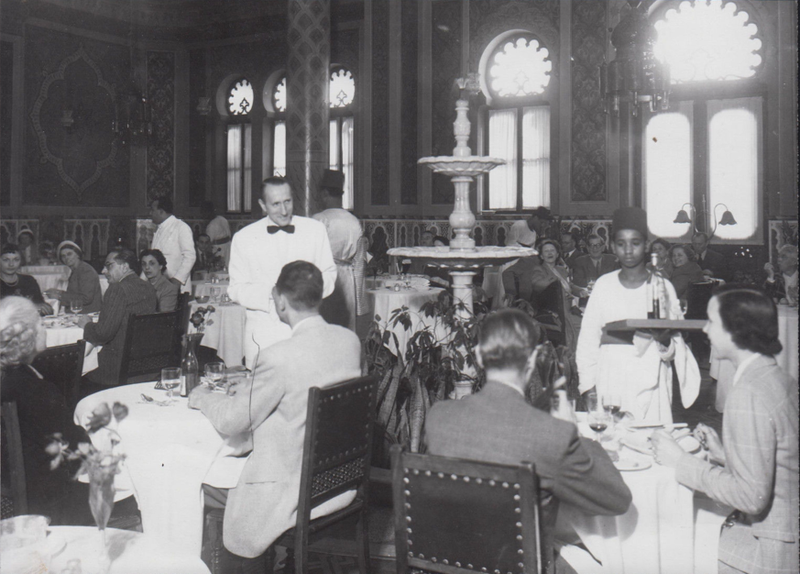 I just checked the Conrad Hilton book and it briefly mentions Shepheard’s in Cairo. 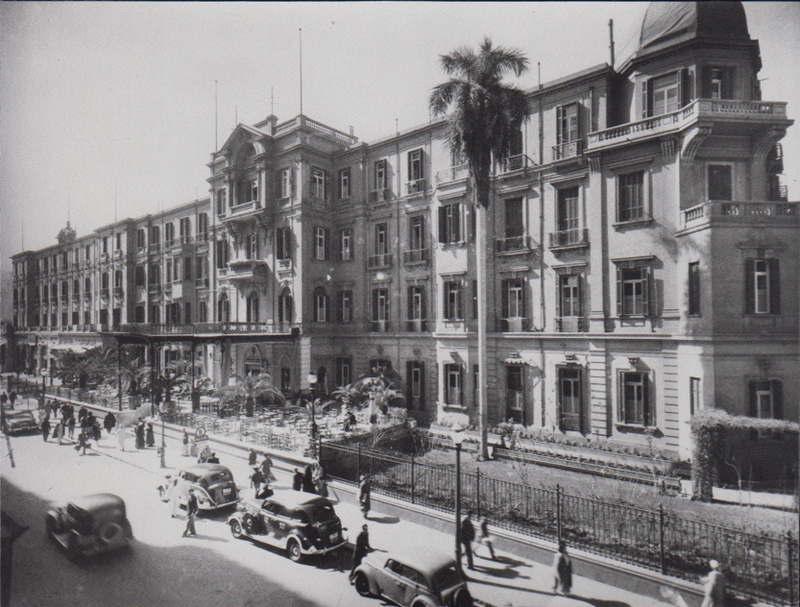 My family and I stayed at what was billed as “the once famous ” Shepherd’s Hotel in Cairo in the summer of 1975. It was dirty with dingy linens and stained uniforms on the staff. We we’re very disappointed. The original Shepheard’s was burned down in 1952, the hotel you stayed in shares nothing with that legendary hotel but the name.